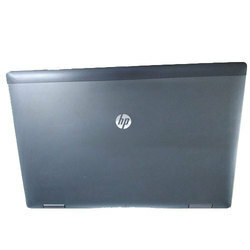 We are dealing in various types of Refurbished Laptops. Enriched with massive industry expertise and know-how of this arena, we are engrossed in presenting an inclusive variety of Refurbished Laptop. These presented products are available in specifications and models as per the needs and demands of our customers. Additionally, provided products are provided within assured time frame. We Snap Tech Info Solutions are engaged as the Wholesale Trader of Dell Refurbished Laptop, Used Laptop, Office Laptop, Desktop System etc. 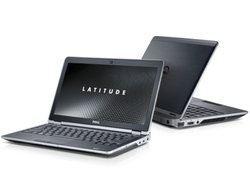 Dell Latitude E5440 Laptops, Screen Size: 14"
Dell Latitude E5440 लैपटॉप, स्क्रीन का साइज़: 14 "
Laptech has been providing to its Clients quality used notebook computers since 1999. We are dedicated to providing quality refurbished laptop and notebook computers to individual consumers and businesses at the best prices along with the highest level of service and quality. Del 3340 Core i34th Gen 4GB RAM 320GB HDD WIFIWith Adapter.